The Town of Berlin is looking for consultant help with a Subdivision Regulation Update, Zoning Regulation Revision and Unified Code Development. Proposals are due January 29. Reposted from the Waterbury Record: Despite controversy over the $1.1 trillion “cromnibus” spending bill passed by Congress this week, it brought good news about protecting 2,085 acres of wild land in Duxbury, adjacent to Camels Hump State Park. Among many other things, the spending bill funds the Forest Legacy Program, which works with states to preserve forestland supplying timber for industry, habitat for wildlife, and natural beauty for the human eye. The bill makes money available to acquire the privately owned Dowsville Headwaters, which provides easy access from the Mad River Valley to Camels Hump. The price is likely to be in the $2 million range. Now, residents of Duxbury and beyond use the land for backcountry skiing, hiking, mountain biking and snowmobiling. It’s also a biodiversity hotspot, increasingly important as flora and fauna adapt to a changing global climate. It allows far-ranging animals such as bears to move easily to lower elevations. And, the property includes 105 acres of nesting habitat for Bicknell’s Thrush. Because of its small range and restricted habitat, the bird is considered a high conservation priority. For the full article on the Waterbury Record, click here. For more info on the Dowsville Headwaters property from the Trust for Public Land, click here. 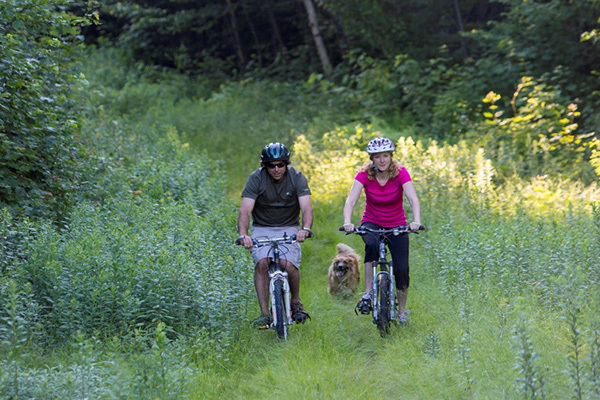 2015 Recreational Trails Program (RTP) Grant Applications are now available. Max: $50,000. Grant Deadline is February 2, 2015. · 2015 RTP Supplement to assist you in filling out the application. 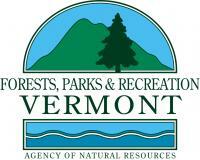 FY 2015 Municipal Planning Grant awards have been announced and three Central Vermont municipalities will be recipients. The Municipal Planning Grant (MPG) program encourages and supports planning and revitalization for local municipalities in Vermont. Awarded annually and administered by the Department of Housing and Community Development, the MPG program works to strengthen Vermont by funding local planning initiatives that support statewide planning goals. Congratulations to the City of Montpelier and the Towns of Berlin and Plainfield – more details below. The Town will be assisted by a professional consultant to develop unified bylaws that will align future growth in keeping with the 2012 Town plan, with particular focus to update the Town’s subdivision regulations with input from public outreach. The project will hire a consultant to help the planning commission complete a comprehensive rewrite of the City’s zoning bylaws. The MPG funds will be used to complete the current draft and, critically, for funding public input initiatives. The Town will hire a consultant to develop an inventory and map of the town’s significant natural communities. 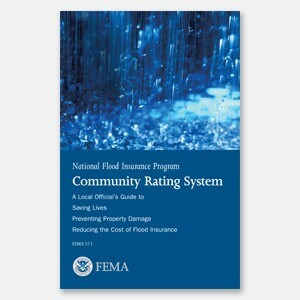 This will provide information necessary to develop appropriate priorities for their protection, and guide zoning and development decisions.